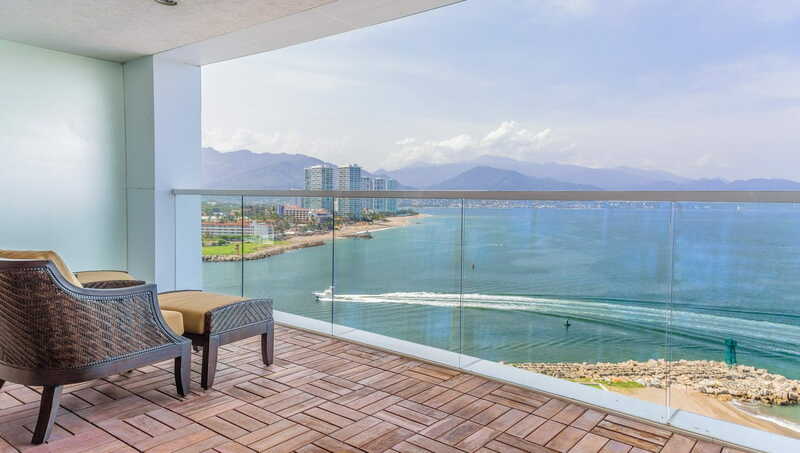 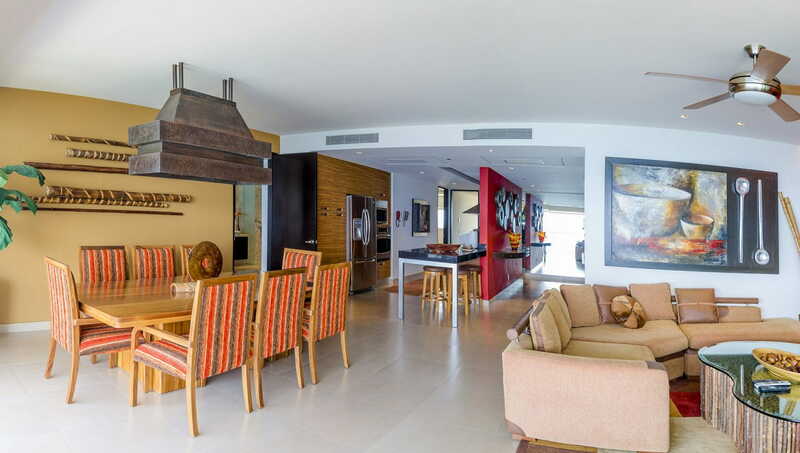 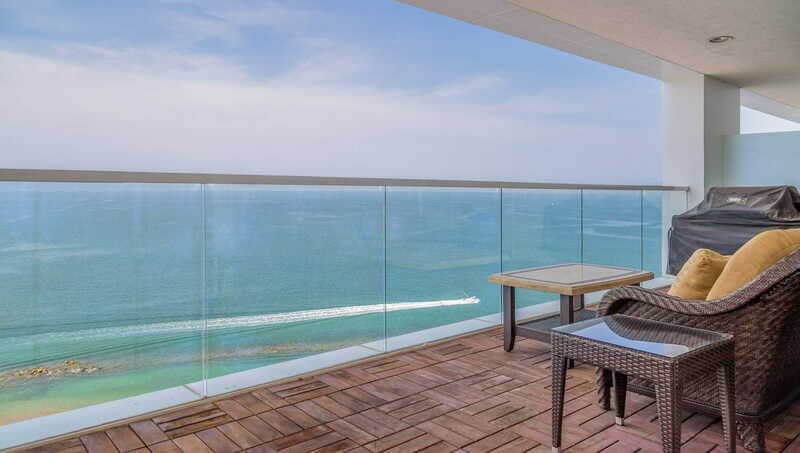 Breathtaking ocean view condo on the 10th floor, located in the most exclusive development of Tres Mares in Marina Vallarta. 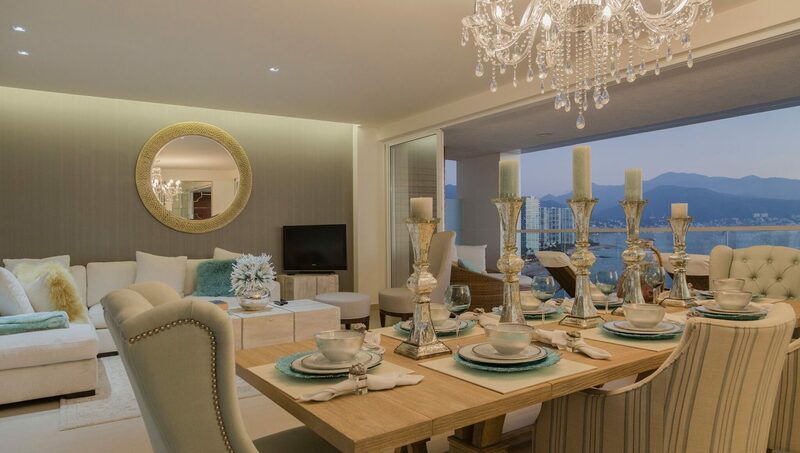 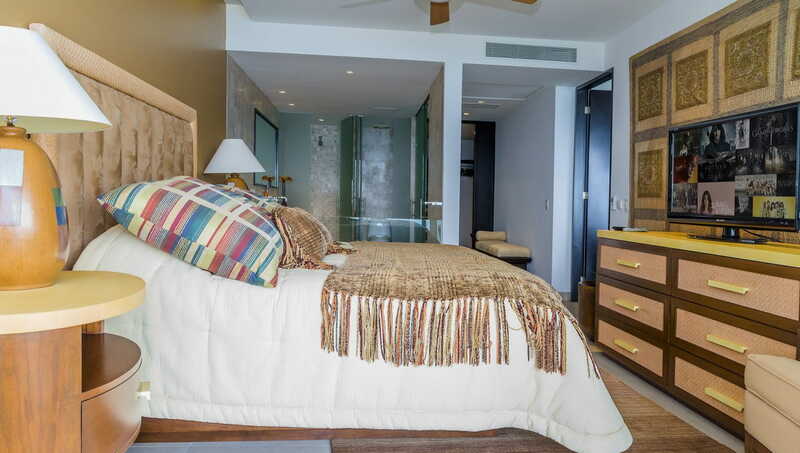 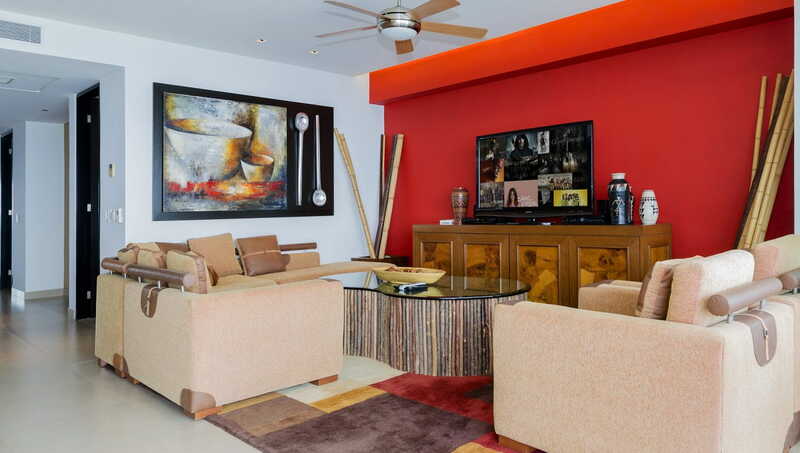 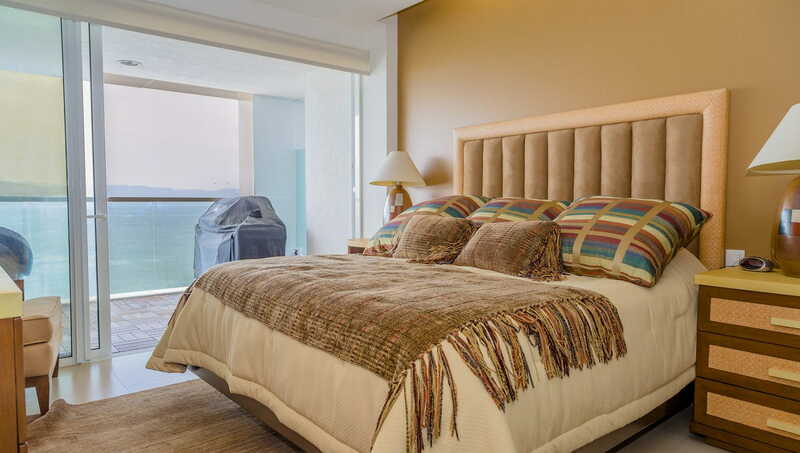 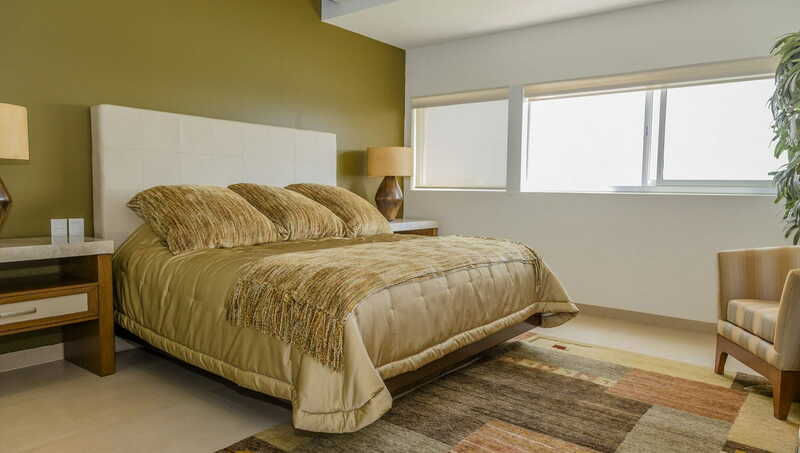 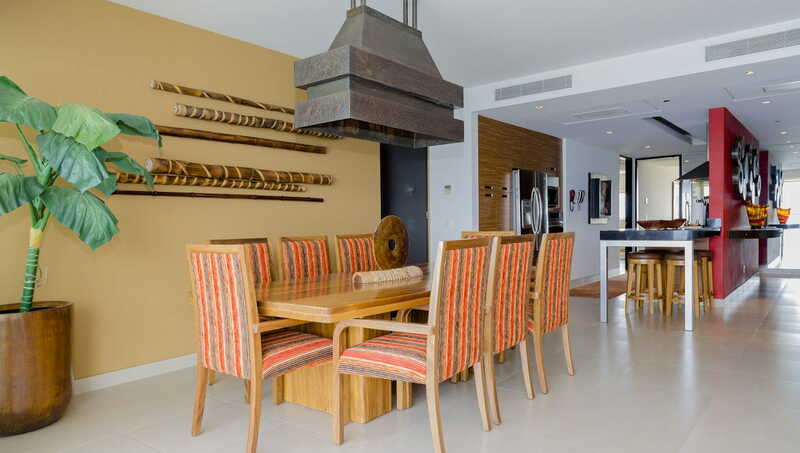 It offers the most delightful sunsets and professionally furnished with exquisite finishes. 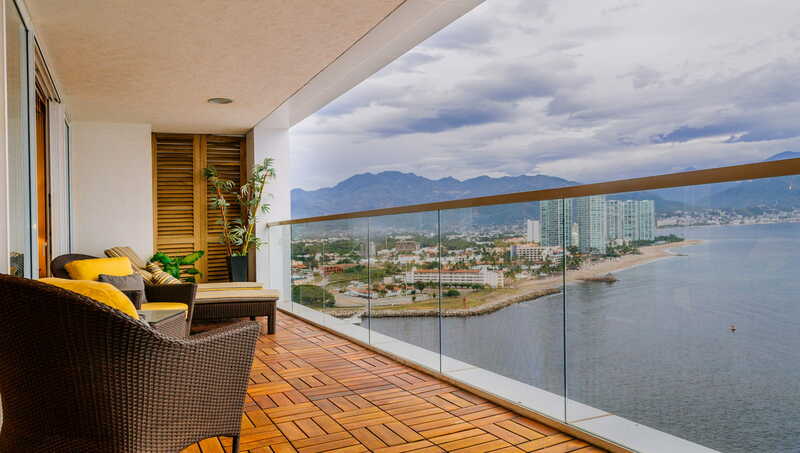 Many attractive amenities such as gym, tennis court, spa, snack área, pet friendly, 24 hour security, elevator with direct access to the condo, underground parking space with a storage space to store sport equipment and such.